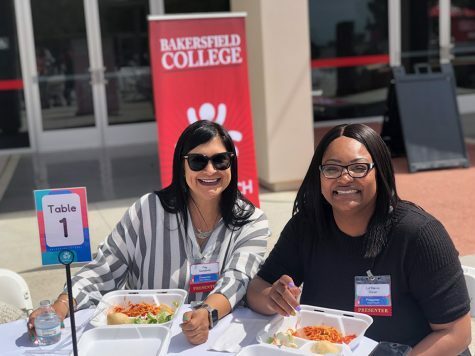 The Student Health & Wellness Center fee is included into every single Bakersfield College student’s tuition, and yet not many know or take advantage of the services being provided to them. The center is split into two departments – medical and mental. While the medical center is run by a doctor and a nurse, the mental division consists of Edie Warkentin, a licensed clinical social worker, and her intern. 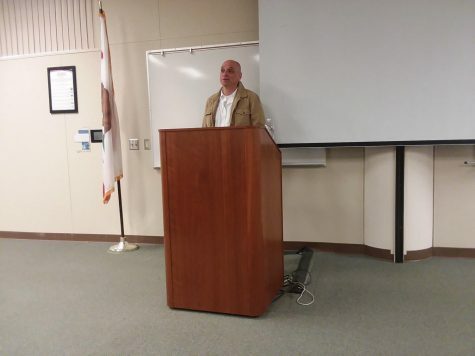 Students already pay for the services, as was aforementioned, and they are entitled to receiving six sessions for medical care and six for mental counseling. “I see some students throughout the semester, and I can see the progress that they make,” said Warkentin, who has met with students who have used all of their sessions. She added that she can also direct students who need further or more advanced care to a therapist. “It really is important for supporting the students and our goal is to help them succeed academically,” she said. “Sometimes life and stress gets really complicated while you’re also going to school, and that can be very interrupting of your ability to fulfill your student functions. All students have to do to take advantage of this opportunity is walk up to the front desk and schedule an appointment. Warkentin also added that someone is facing a crisis if they feel like they might hurt themselves or somebody else. For students experiencing an immediate crisis, they may sign in as a walk-in appointment. People may not realize how helpful the counseling services are and Warkentin strongly encourages students to take advantage.